We have noticed that over the years the popularity and effectiveness of radio advertising in Goa and everywhere else has only increased. With my proficiency of Event Management in Goa, and my team of professional event management team, my prerogative has been to envision client expectations. One can say that Goa provides exciting opportunities for the investors and property developers. 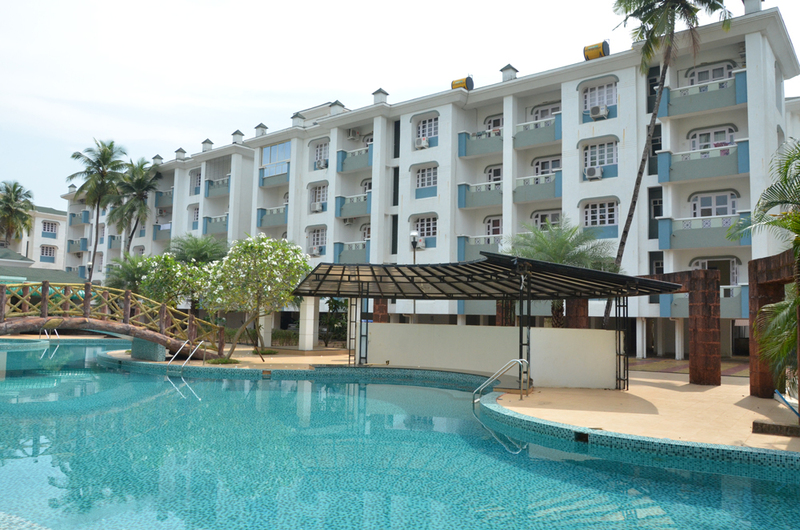 There are numerous benefits of buying property in Goa.